I'll bet that no one has told you that Magnesium and Vitamin D should be taken together in order to avoid vitamin D side effects and to maximize absorption of both nutrients. Nutrients don't work alone, and when it comes to taking vitamin D, it's important that you take magnesium and vitamin D together and not JUST vitamin d alone in large doses as this can lead to what people BELIEVE are vitamin d side effects, but are really just magnesium deficiency symptoms that have been induced because of how vitamin D 'uses up' magnesium in its conversion to its 'active form' in the bloodstream from supplements and sunlight. 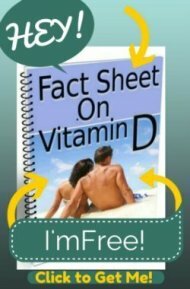 This is a BIG problem because as more and more people, and their doctors, begin to realize the amazing health benefits that Vitamin D has to offer and to understand the seriousness of the long termSymptoms of Vitamin D Deficiency, more people are taking vitamin d with the effect of there being an increase in people having these so called 'vitamin d side effects'. But what is Not being addressed by health care practitioners, however, is that many of these 'Vitamin D Side Effects' are not problems with the vitamin d, but are problems with not getting enough magnesium! There would be a significant reduction in problems with taking vitamin d if only people would take magnesium and vitamin d together were taken at the same time. In fact, Signs of Magnesium Deficiency are SO prevalent that Dr. Carolyn Dean calls this problem an 'Epidemic'. And if you have even aMILD unrecognized magnesium deficiency, your Signs of Magnesium Deficiency are going to be amplified greatly when vitamin d is taken- particularly in the large doses commonly used for vitamin d deficiency treatment. And this is creating some uncomfortable Side Effects of Vitamin D that are actually NOT problems with taking vitamin d itself, but symptoms of an induced magnesium deficiency! 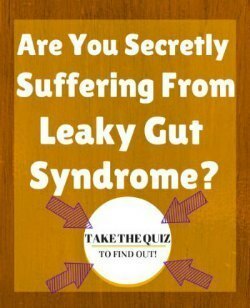 All of which are exactly the same as Signs of Magnesium Deficiency!! 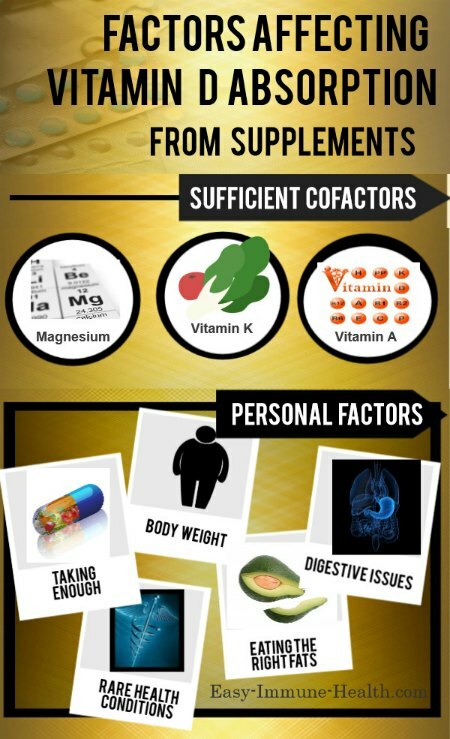 While certainly there are always going to be those who simply can't tolerate taking Vitamin D Supplements for one reason or another, the good news is that the vast majority of these problems can be cleared up or easily prevented by being sure to take sufficient cofactors, with Vitamin A and Vitamin K being equally as important as taking magnesium in a dosage sufficient to resolve any latent deficiency, such as that is outlined on the Magnesium Dosage page, along with your vitamin d.
Unlike drugs, nutrients are 'synergistic' and interconnected with each other. Especially in the case of Magnesium and Vitamin D it's EXTREMELY important that you take magnesium and vitamin D TOGETHER when you are taking vitamin D in order to prevent these problems. How much magnesium to take with 10,000 IU s of Vitamin D per day? 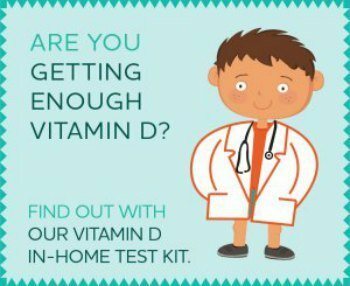 Do I still take vitamin d when have symptoms of magnesium deficiency? How Long Should I Take Magnesium Before Vitamin D?